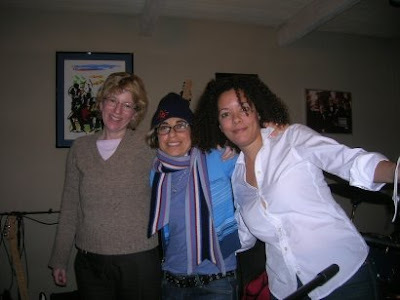 Podcast 84 continues our string of great female comedian guests as Weezy and The Swish welcome Jill Kushner who, among her other great achievements, spent last season writing for The Ellen DeGeneres Show and in fact won two Emmies for her work there. Jill has all sort of intriguing stories to share. But are any of them true? I'm not sure, because her My Space page, claims she's 18-years-old. Plus, Weezy invents a new game called, "Deception" and as the Monthly Mixer begins, Dan Smith joins us to share tales from Djibouti. Don't' miss this podcast!